It's time to nominate the best in our community! 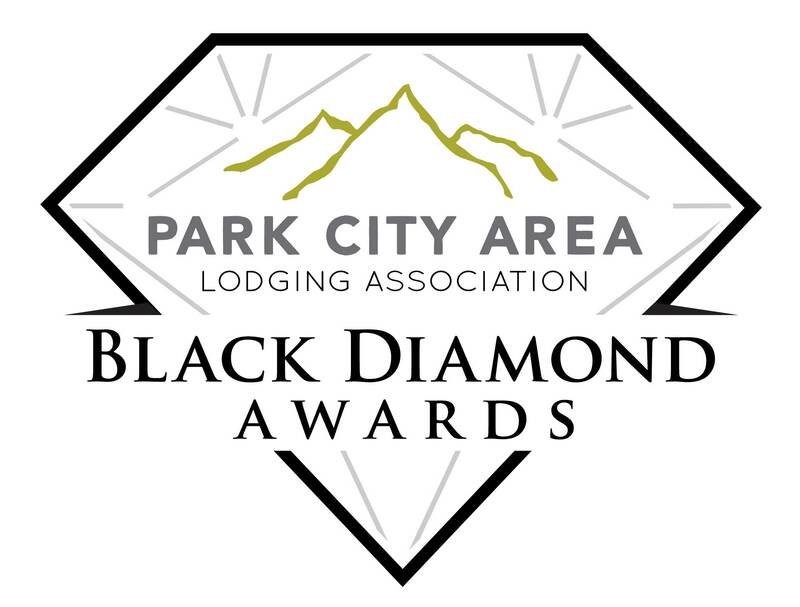 The fifth annual Black Diamond Awards will be held on Thursday, March 28, 2019, to recognize expert levels of service and hospitality within the Park City community. Event will be held at The Chateaux Deer Valley beginning at Noon. Nominations may be submitted by any member of the Park City community. Local industry professionals determine the winners from the pool of nominees. Current PCALA Members can attend at no cost (one person, per membership, each additional guest $35). Click here to RSVP. Non-member guests may also attend at the rate of $35 per person. A table of ten may be purchased at the rate of $350 (to purchase a table, contact Ginger at info@pcala.org. Double Black Diamond: Russ Olsen / Stein Eriksen Lodge Management Co.